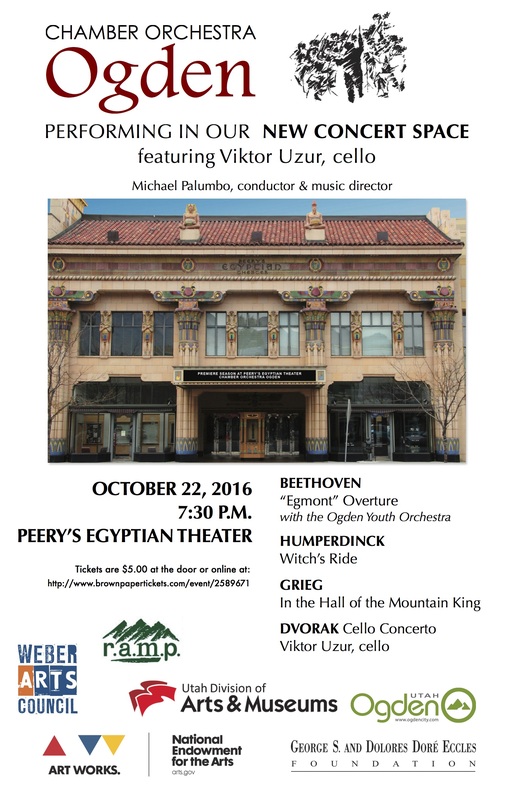 On February 4, 2017 Peery’s Egyptian Theater and the Egyptian Theater Foundation will present the second concert of Chamber Orchestra Ogden’s 2016-2017 season. 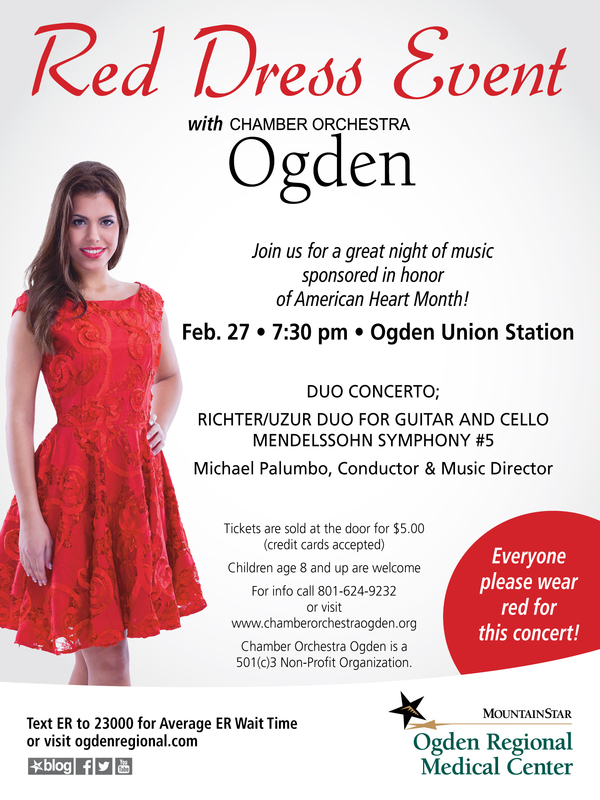 This concert, which is billed as the Annual Red Dress Event, is sponsored by Ogden Regional Medical Center, and will be a celebration of February as American Heart Month. 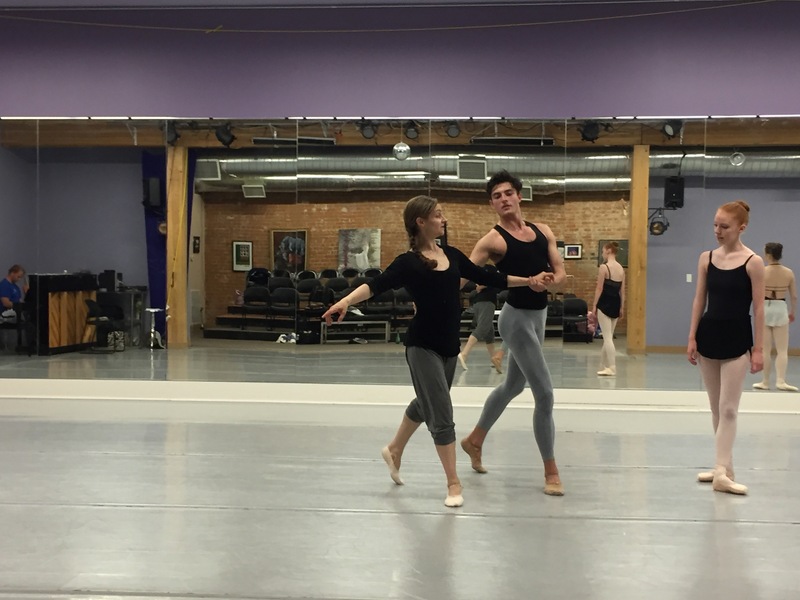 Laura is an Assistant Professor of Horn at Weber State University. Dr. Huggard’s professional education includes two Bachelor of Music degrees from the University of Idaho, one in vocal/instrumental education and the other in horn performance. In addition, she earned the Master of Music and the Doctor of Musical Arts Degree in 2004 in horn performance from Rutgers University, Mason Gross School of the Arts in horn performance. Following the Schumann the concert will move in a different direction, introducing our solo guest artist Brian Booth. Brian is a well-known saxophonist from Salt Lake City. He has written and arranged the music that he will perform with the orchestra. First up will be his arrangement of My Foolish Heart, in honor of American Heart Month. This will be followed by his composition Jazz Creek, a composition in four sections – Prologue, Up, Jazz Creek, and Without a Paddle. It’s going to be great fun. Brian has a bachelor’s degree in jazz composition and a master’s degree in jazz studies, both from the University of Utah. Brian also freelances, performing with many of the premier groups from around the Salt Lake area. He also works with musicians all along the Wasatch Front as well as Jackson, Wyoming. He has performed with numerous notables including Natalie Cole, Lou Rawls, Mel Tormé, Ray Charles, Frank Sinatra Jr., Maureen McGovern, Rosemary Clooney, Debby Boone, and many others. Brian is a member of the Salt Lake City Jazz Orchestra (SLCJO) where he plays lead tenor saxophone. He also occasionally works with the Utah Symphony. Brian and his good friend Kevin Stout have released four CD’s under their own label, Jazzed5 Records. Brian and Kevin’s recordings have been heard throughout the world and are available at CDBaby, Amazon and I-tunes. The concert will take place at Peery’s Egyptian Theater, 2415 Washington Blvd in Ogden. This will be the orchestra’s second concert in this wonderful theater. 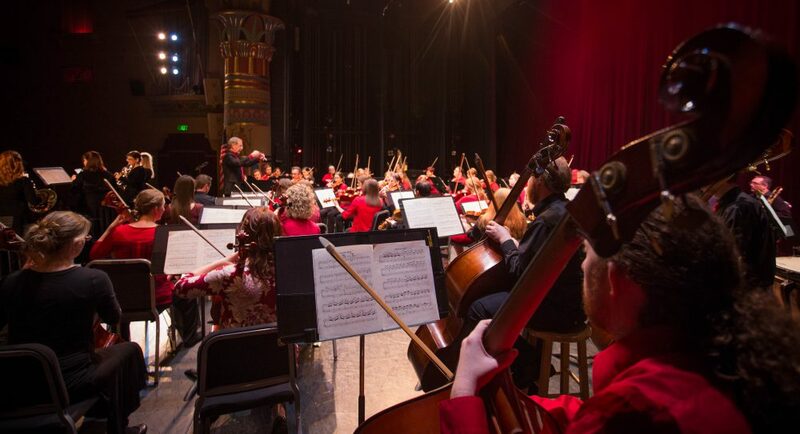 The first concert was nearly sold out, and this one, the Annual Red Dress Event, always has a large audience, so get your tickets early online. As always, active military, veterans, and their families, are admitted without charge, as are music students of public school age, but free tickets cannot be reserved online, and are only available at the door if there are seats available. 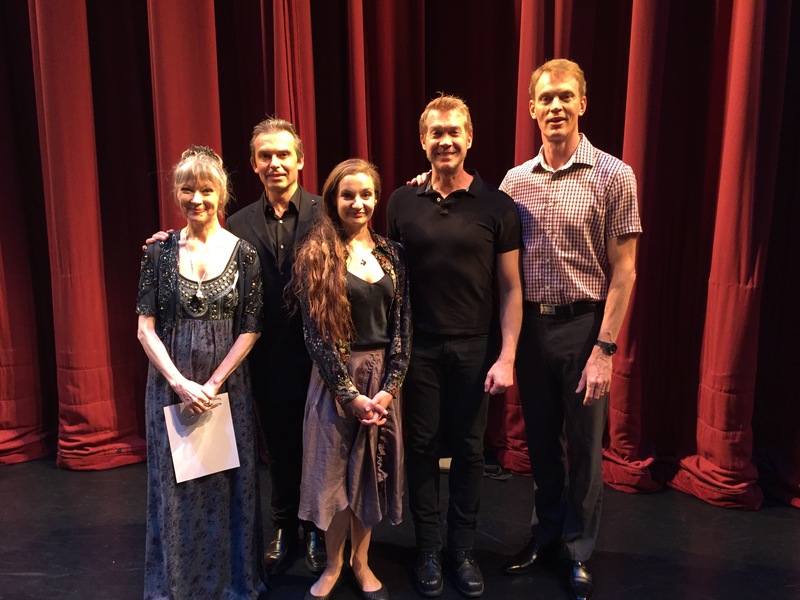 June 18th found Members of Chamber Orchestra Ogden in the pit at Peery’s Egyptian Theater, where we collaborated with Imagine Ballet Theatre and choreographers from the Royal Danish Ballet. 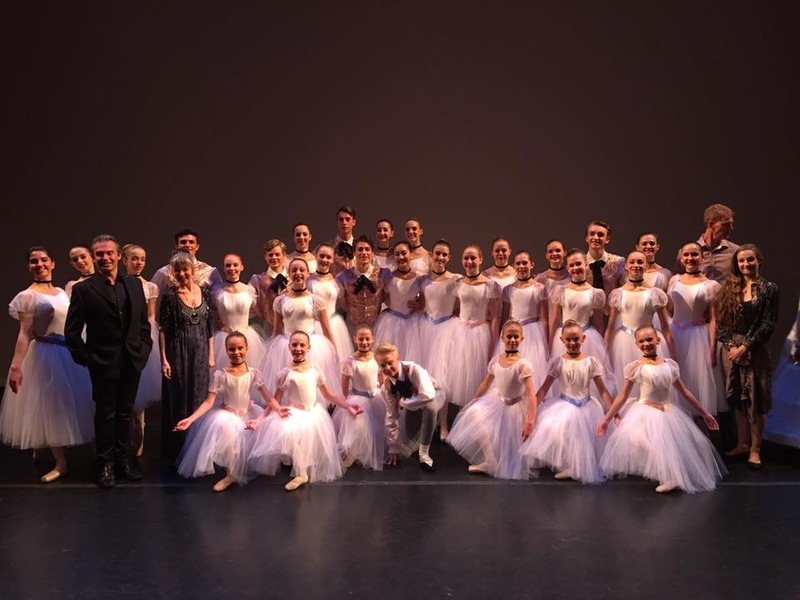 The result was an outstanding performance of the ballet Konservatoriet by Paulli, with members of Ballet West II taking part as well. Here are some pictures of the performers and choreographers. Chamber Orchestra Ogden will close its 2015-2016 concert season on May 7 with a program that will feature Mussorgsky’s Pictures at an Exhibition, combined with a silent auction of musical art, and a children’s art show. The auction will begin at 6:30 p.m., followed by the concert at 7:30. 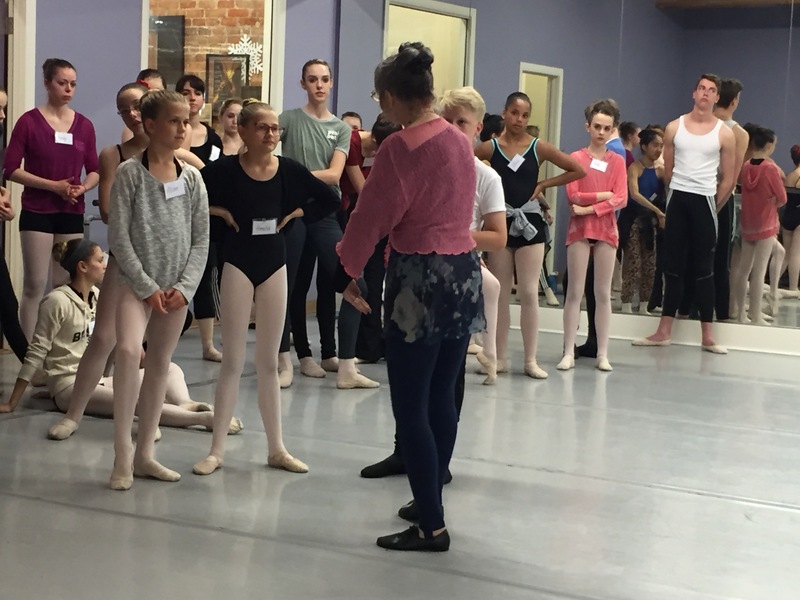 Proceeds from the auction will be used to help offset the cost of summer camp attendance for a child who might not otherwise be able to attend. The concert will open with Bizet’s Petite Suite, a collection of 5 from the set of 12 miniatures Bizet originally wrote for piano. Bizet organized the 5 movements into a suite and orchestrated them. Next on the concert the orchestra will perform Fuentes for String Orchestra, Oboe, and Trumpet, by well-known Ogden-based composer Alfonso Tenreiro. The Mussorgsky will be the final offering of the evening. Tickets are $5.00 general admission, and available at the door one hour before the concert. Music students with school I.D., and active military and their families are invited to attend without charge. Well-behaved children 8 years and older are welcome. This will be COO’s final regularly scheduled concert at Union Station. Beginning with the opening of the 2016-2017 season we will be moving to our new home, Peery’s Egyptian Theater in Ogden. Special Thanks to Mike Fenton, Russ Reeder, and the Egyptian Theater Foundation for easing the way for us. Our final concert of the season is May 7, and will feature a silent art auction to raise money for camp tuition for children who might not otherwise be able to afford to attend a summer camp. The theme of the concert, and the artwork is ‘Pictures at an Exhibition.” Click on the attached flier for more information. 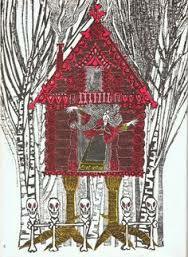 We will also have a Children’s Art Show, featuring artwork from various elementary schools. You won’t want to miss these shows, and of course the concert. Audience members are encouraged to wear red to show support for American Heart Month. Tickets for this concert are only $5.00, and are available at the door one hour before the concert. Cash, check, or credit cards are accepted. Active duty military and their families, as well as band, orchestra, and choir students from local junior high and high schools, are admitted free with ID. We are excited to announce a silent auction that COO will be holding to provide scholarships for students who are not able to afford to attend a music camp. The auction will center around the theme “Pictures at an Exhibition,” based on the works of the artist Viktor Hartman, a close friend of Russian composer Modest Mussorgsky. 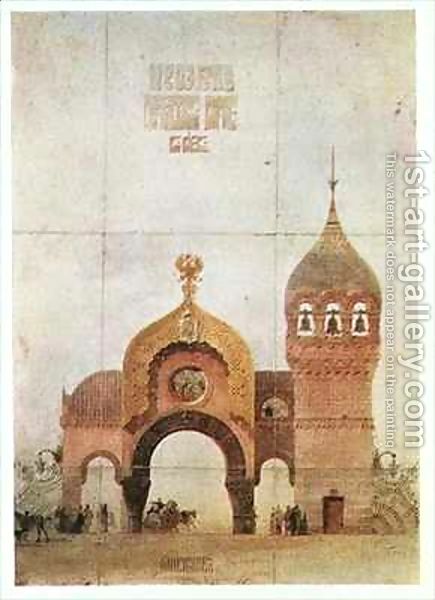 When Hartman died at the age of 39 Mussorgsky arranged an exhibition of some of his work, and wrote a set of piano pieces that musically describe each painting. COO will be performing an orchestral arrangement of the piano pieces, and we are seeking donations of visual art in all mediums for the auction. All visual artists, amateur and professional, are encouraged to donate a work that describes one of the scenes from Hartmann’s exhibit. There is no jury process for submission, and the works will be auctioned off to the highest bidder that evening. All artists will be provided with advertising space for a bio and business cards. 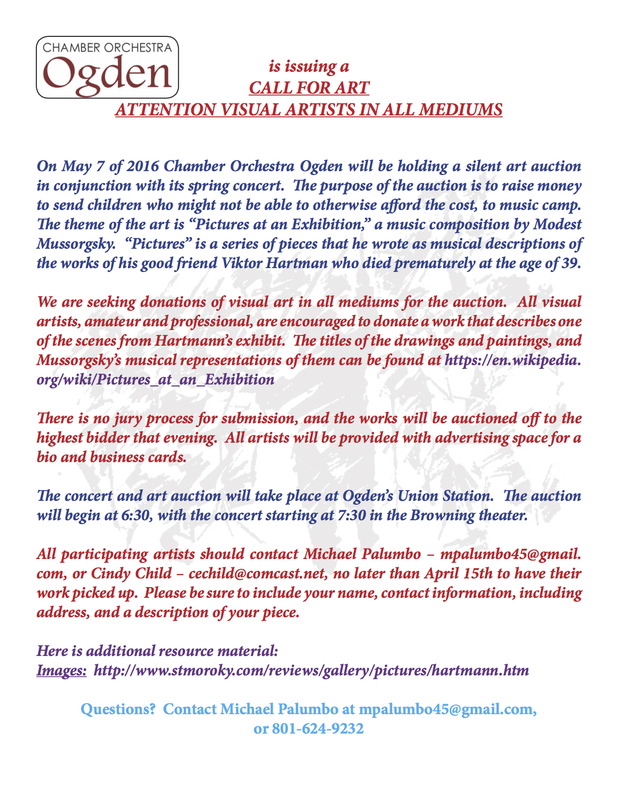 The concert and art auction will take place at Ogden’s Union Station. The auction will begin at 6:30, with the concert starting at 7:30 in the Browning theater. All participating artists should contact Michael Palumbo – mpalumbo45@gmail.com, or Cindy Child – cechild@comcast.net, no later than April 15th to have their work picked up. Please be sure to include your name, contact information, including address, and a description of your piece. Below are two visual representations of the Hartman works.